come with a red and gold ninja fighter. 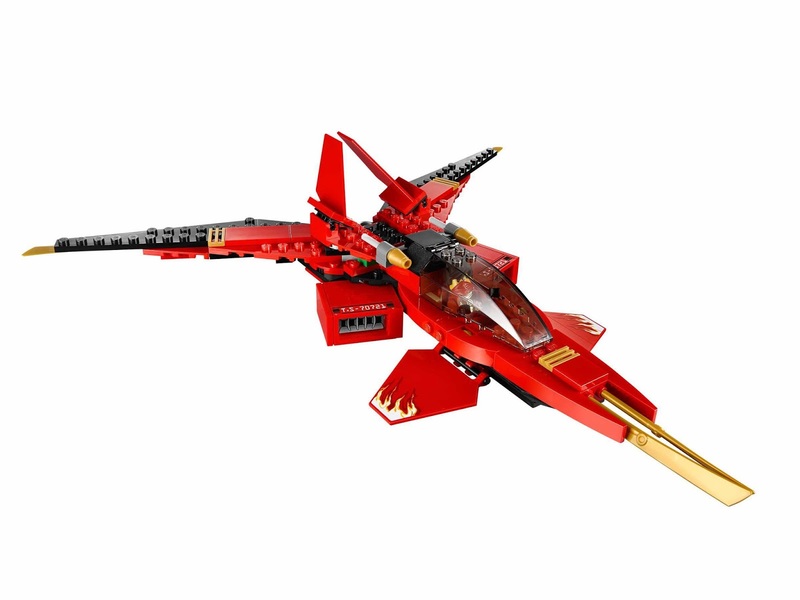 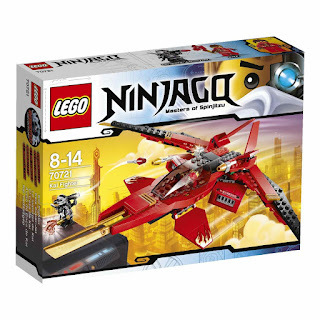 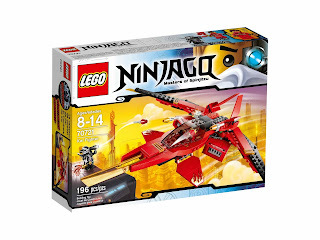 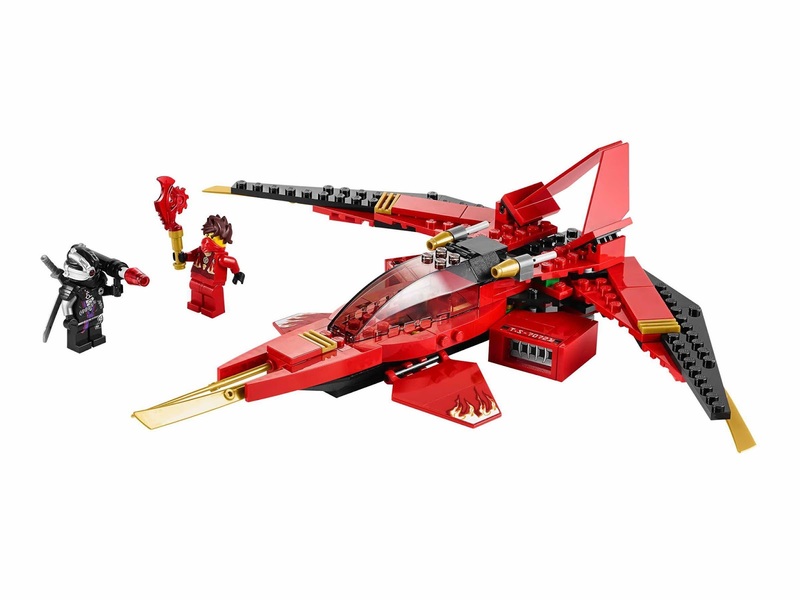 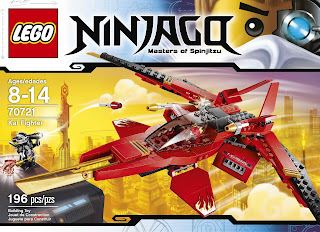 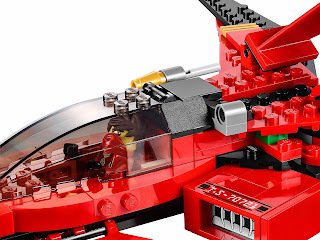 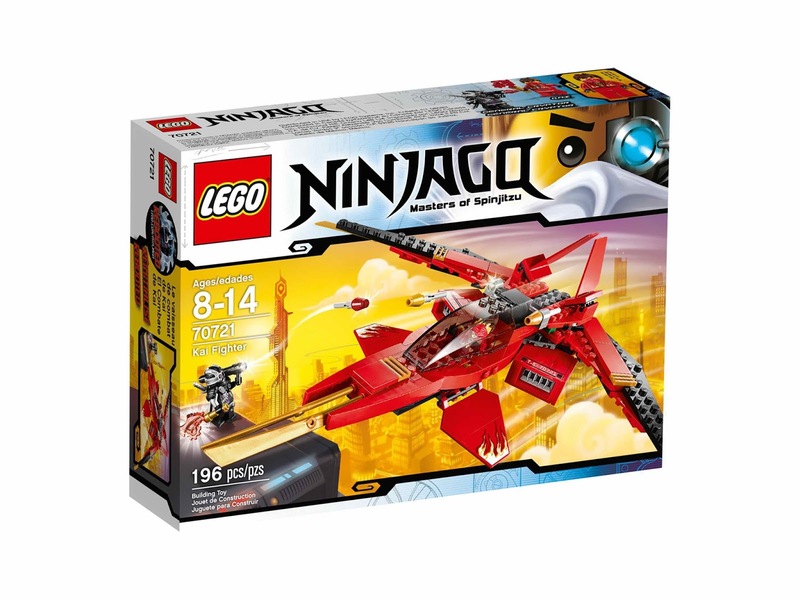 the fighter has 2 gold tipped flick missiles, an adjustable wings, wing blades, 2 side jet engines and a cockpit for a minifig. 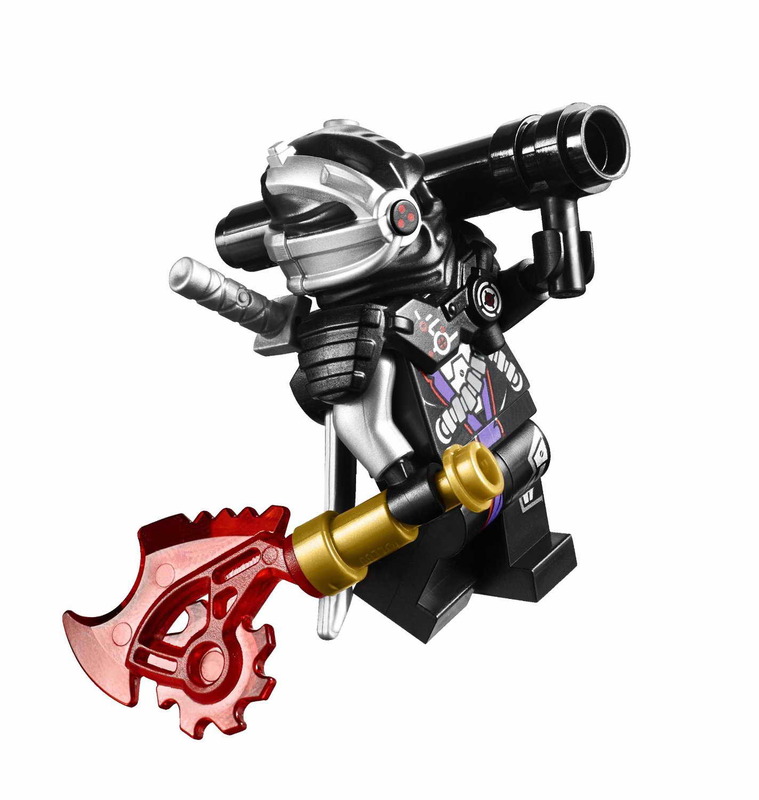 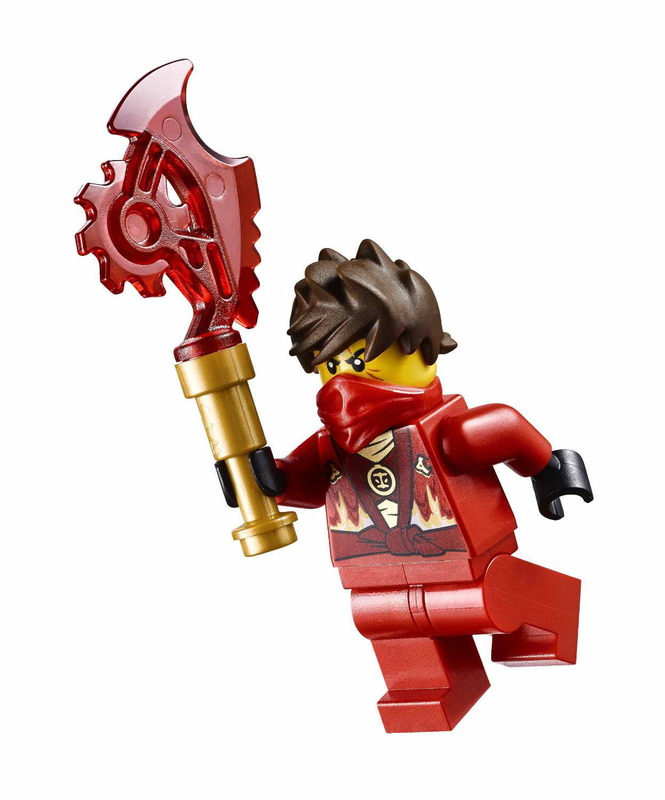 weapons included a transparent red techno blade, 2 swords and a laser rocket launcher. 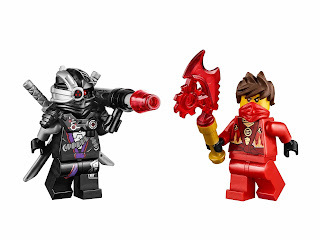 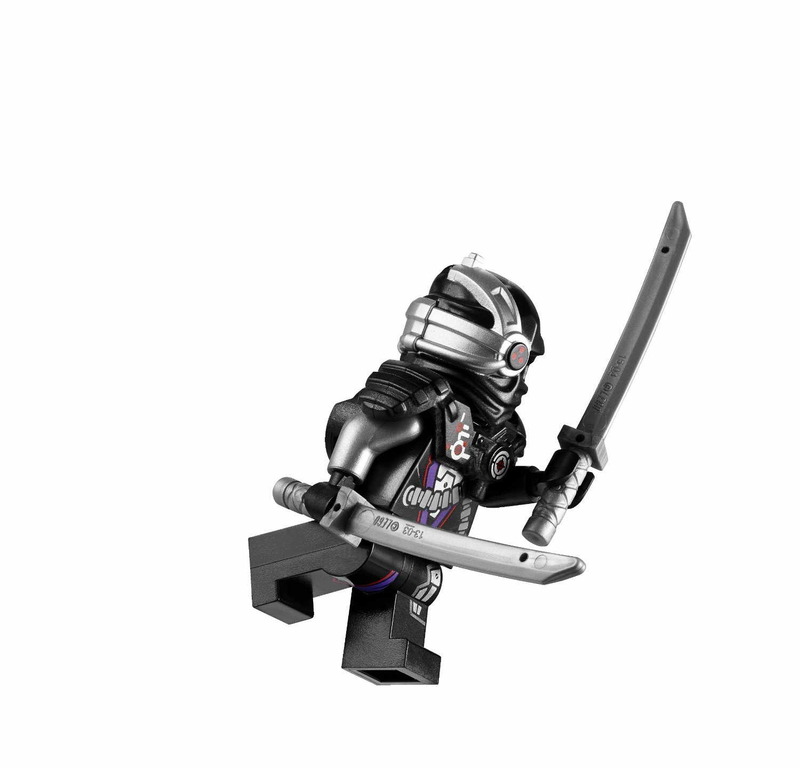 minifigs included a kai minifig and a general cryptor minifig.